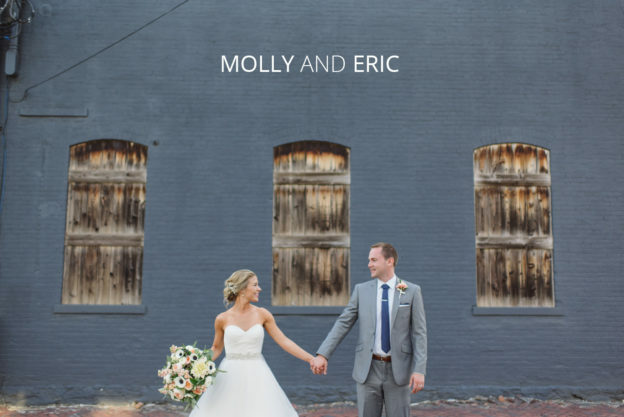 Molly and Eric have captured my heart and I couldn’t be more honored to have spent their wedding day with them. They are both such triumphant people for so many reasons. It’s life-changing to be around anyone like this, let alone a couple! 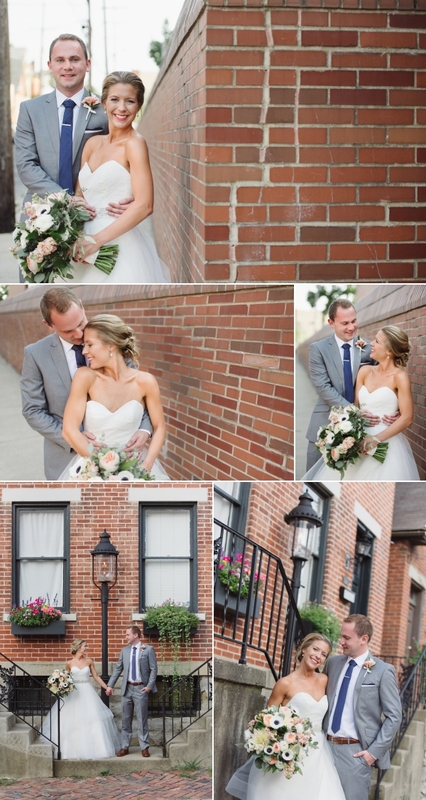 In late August, I started the day with both the bride and groom at the Hilton in downtown Columbus. My second shooter went and met up with the guys while I got to hang out with the girls. Molly’s dress was hanging in the corner and was so beautiful just on a hanger- so I knew she was going to be a knockout in it! It had soft layers that dropped from the waist to different levels, giving a beautiful sense of dimension and movement. Her shoes were so fun and elegant- a true statement piece that I had to give a little photographic love to throughout the day. 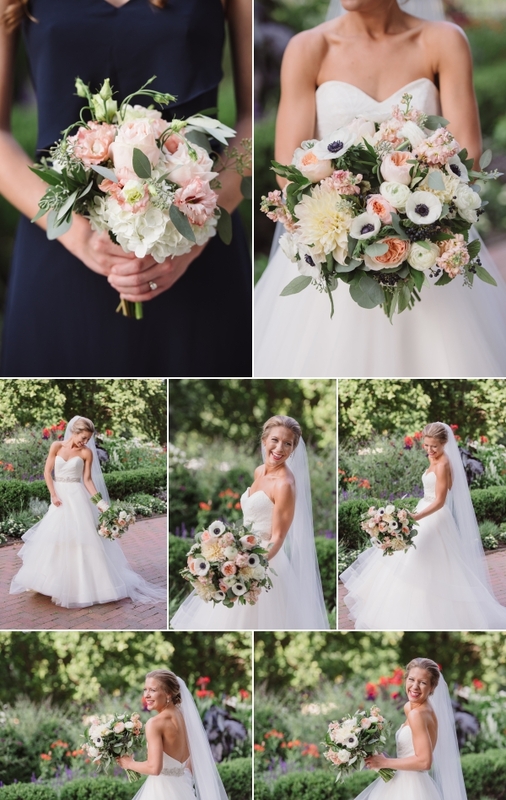 The ceremony took place at St. Francis of Assisi Church in Victorian Village. This church is so old and beautiful- bursting with charm and character. It bridges the gap between being both a spiritual place to get married and a stunning romantic backdrop for a ceremony. After the ceremony, the bride and groom were tucked away in a back room. Using my stealthy creeper skills, I swiped a photo of them kissing behind a partially open door before they made their grand exit out of the church. 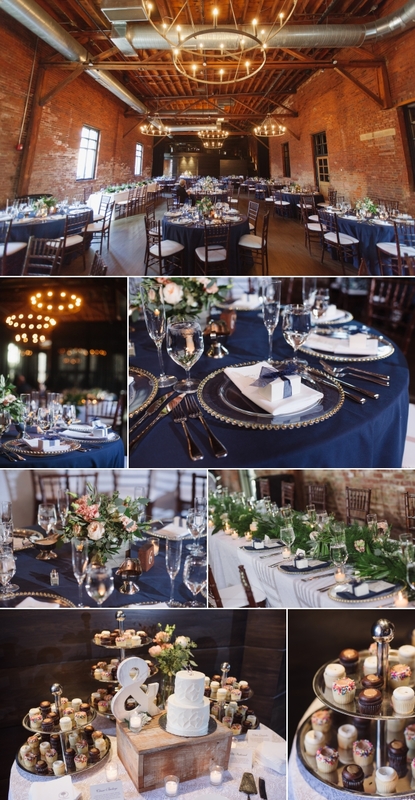 After the ceremony, we stopped at Schiller Park for some wedding photos and then headed over to their venue, High Line Car House, to finish up the shoot before they were introduced. I just love the area around that venue. It has a rustic urban feel but also feels very sophisticated.